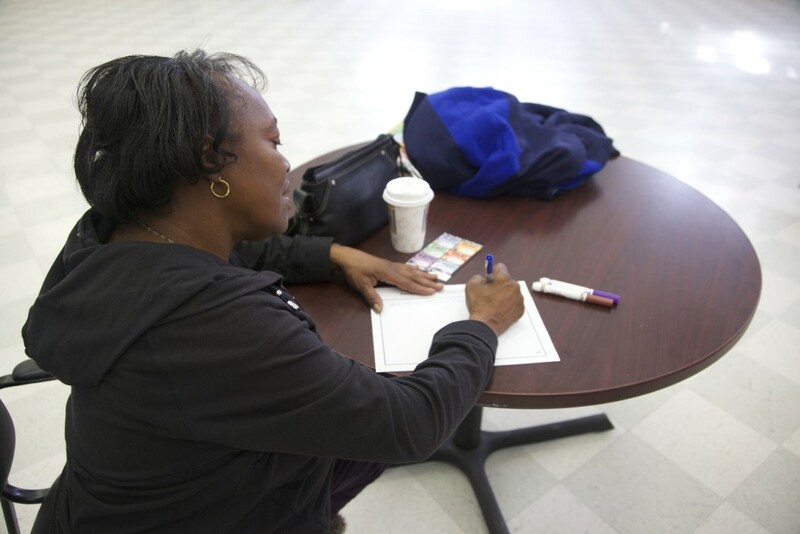 For over 20 years, Strong City Baltimore’s Adult Learning Center (ALC) has been serving the needs of the greater Baltimore area with quality, learner-centered instruction at no charge to adults ages 16-years old and older. Adult Basic Education (ABE) classes and Pre-GED classes are free. There may be fees associated with GED classes for learners with 9th grade and above reading level.